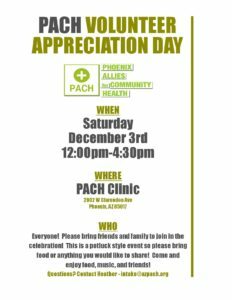 PACH 4th Annual Volunteer Appreciation Day! 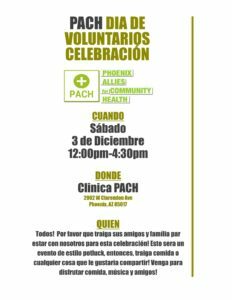 Come join us as we celebrate all of our wonderful volunteers! 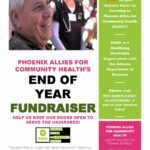 There will be great food, music, games, raffles, and lots of amazing people who all share a love of the work we do serving the community. 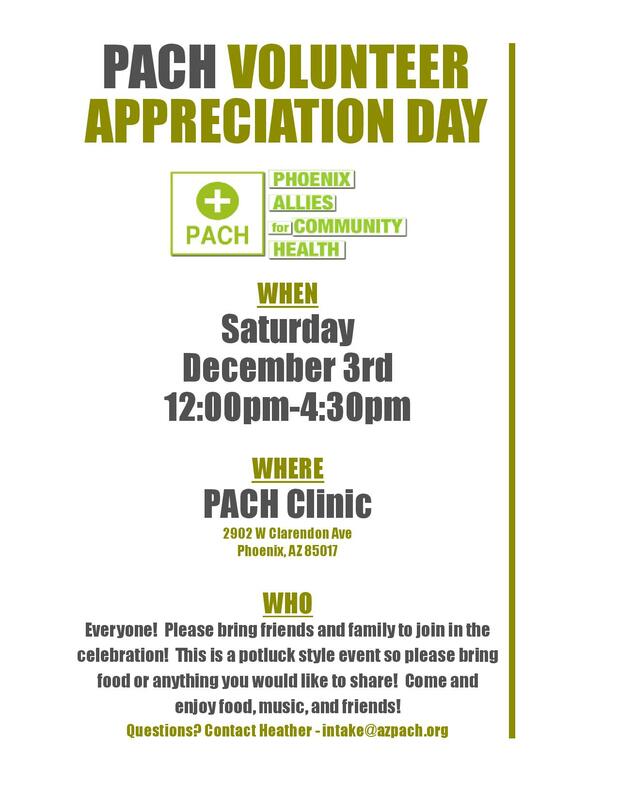 It’s a potluck so contact intake@azpach.org for the sign-up sheet.